Andrew Bernstein is a saxophone player and composer most recognized for his involvement in experimental band Horse Lords. 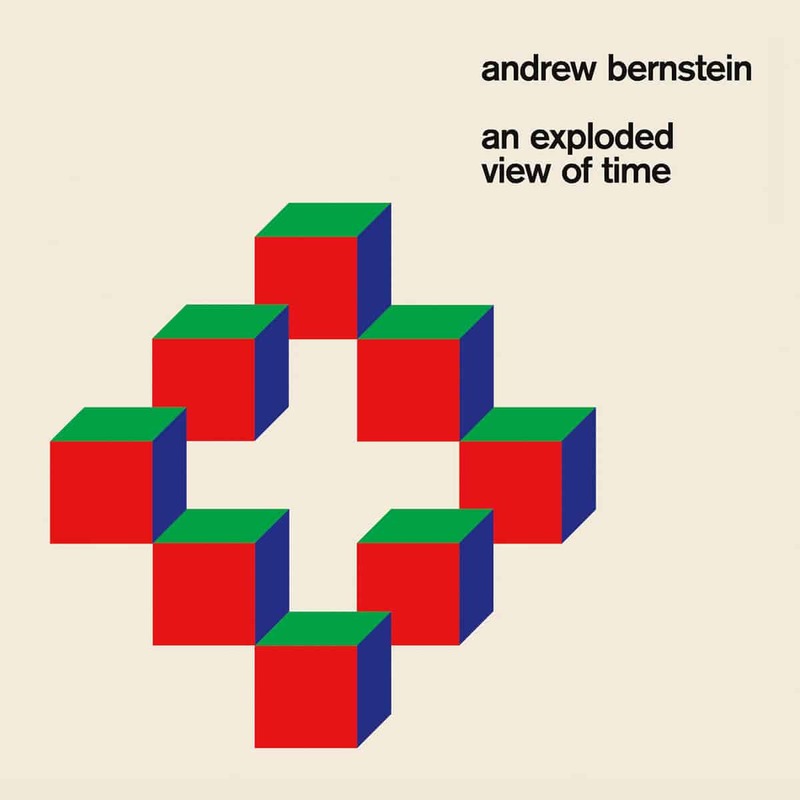 He is releasing his latest album, An Exploded View of Time, through Hausu Mountain Records. 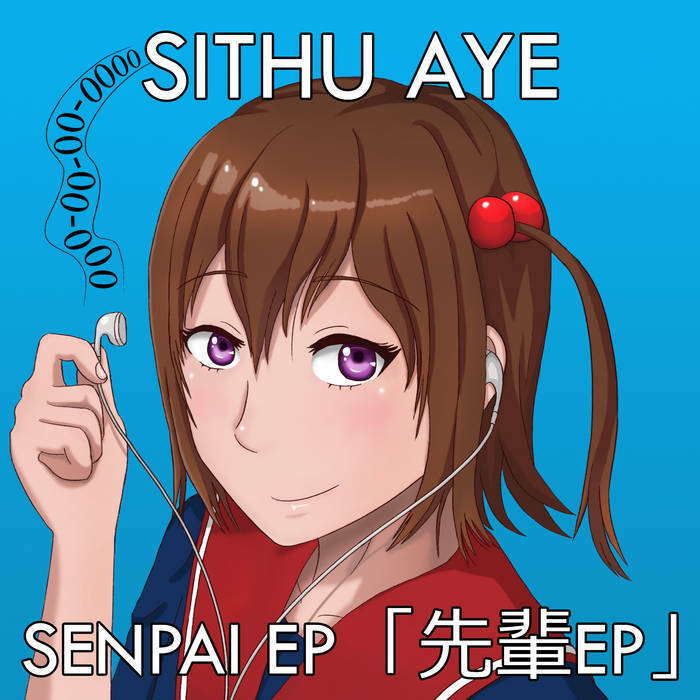 Through a significant amount of releases, Sithu Aye accustomed us to quality material: great music, especially for guitar solo lovers, high quality production, and the thematics of space and astronomy. The latter is obviously absent from the Senpai EP, but the music is still on par with most of his releases, although being quite different.